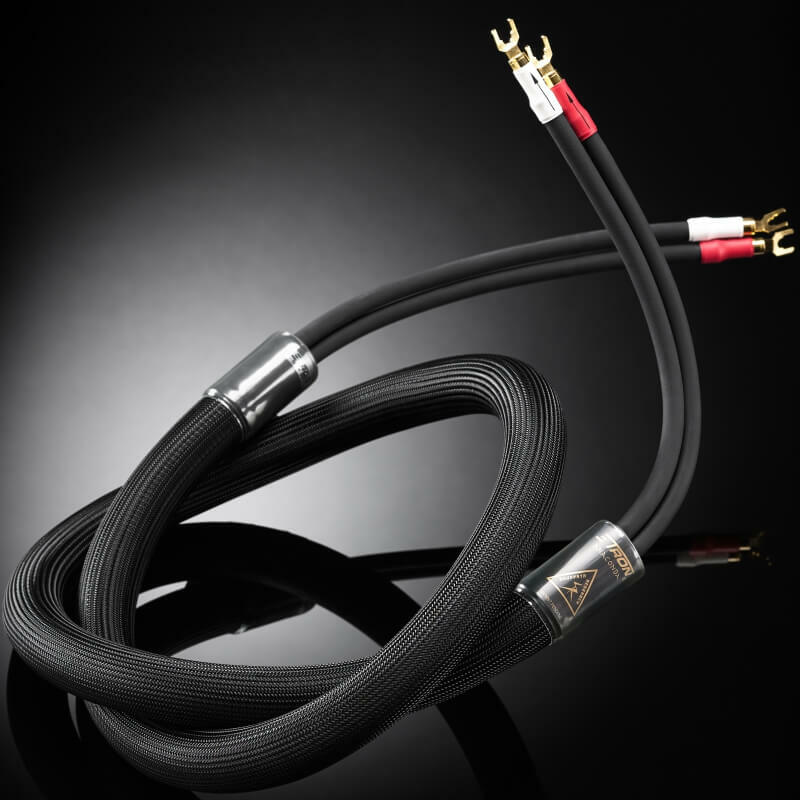 The ΞTRON® ANACONDA speaker cables are the finest performance signal component of Caelin Gabriel’s patented ΞTRON® circuit design. 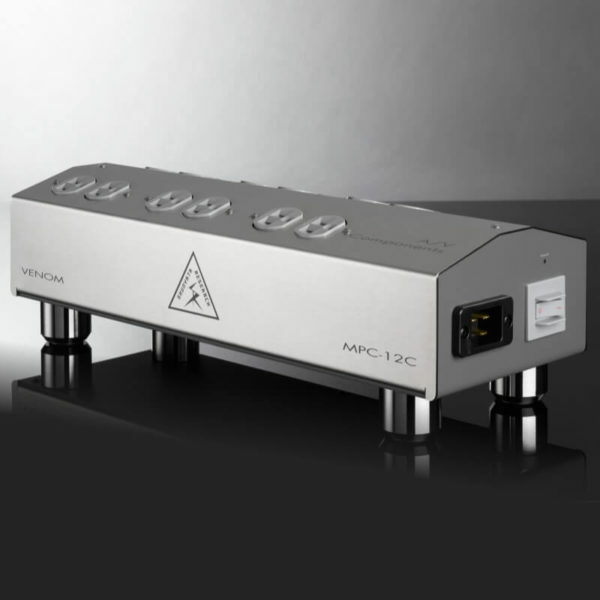 No expense is spared in achieving reference-quality performance. 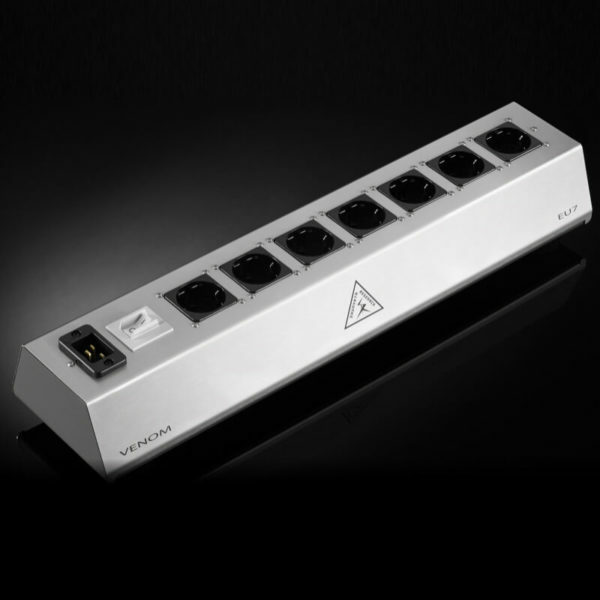 The ANACONDA models reside at the top of their product category according to all those who have compared them with far more expensive designs. 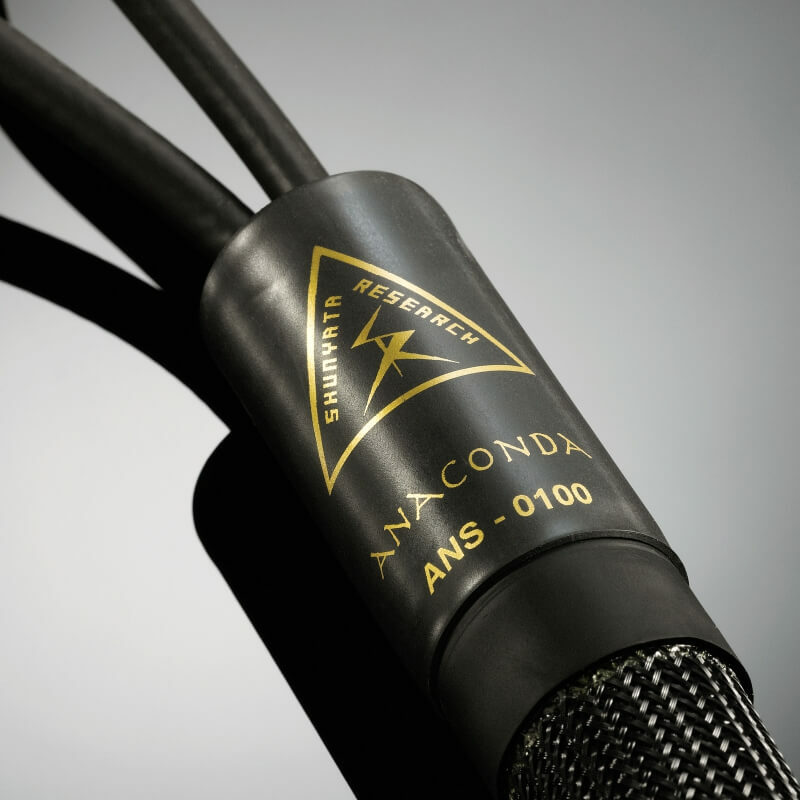 Major electronics manufacturer’s, studios, recording engineers and the most recognized critics continue to use and recommend the complete ANACONDA signal system as an absolute reference. 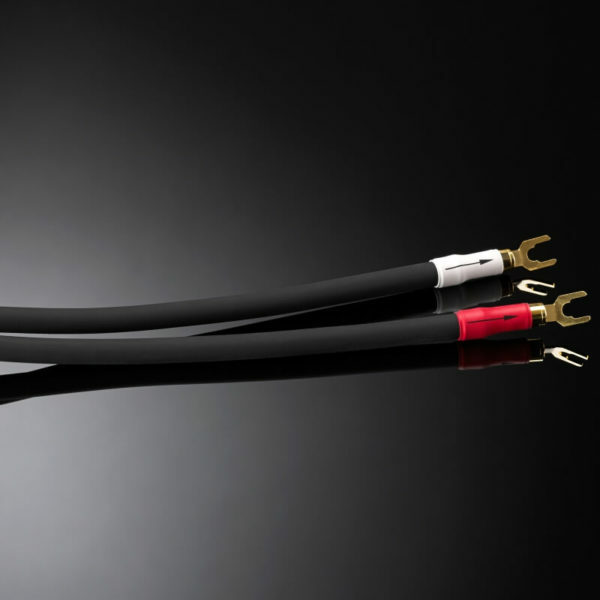 Even though ΞTRON® ANACONDA model speaker cables are not inexpensive, Shunyata has held the prices down to reflect only the real cost of the materials, research and labor necessary to produce reference-quality,US-manufactured cable products. Shunyata’s hope is that the ΞTRON® Series cables start a trend that brings the focus of cable design away from the ridiculous aesthetic add-ons that have become the norm, and back to what actually matters: measurable science and technologies that improve the performance of the world’s finest music and sound systems. 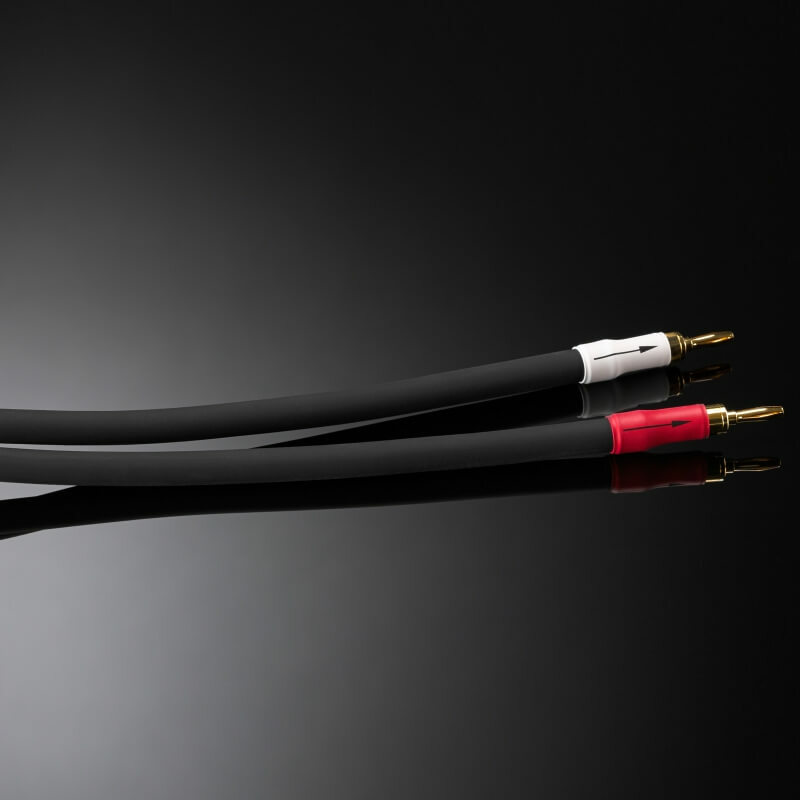 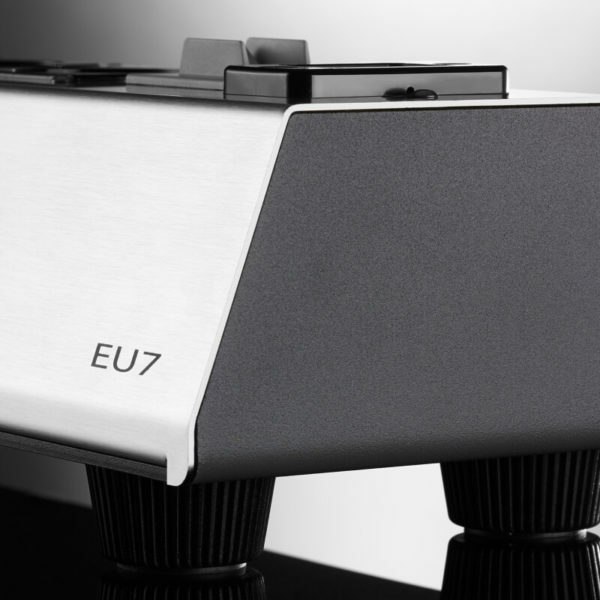 Shunyata Research scientist Caelin Gabriel’s extensive technical background and years of research deliver a true breakthrough technology that literally delivers reference quality sonics at a price that is affordable to the average audiophile. 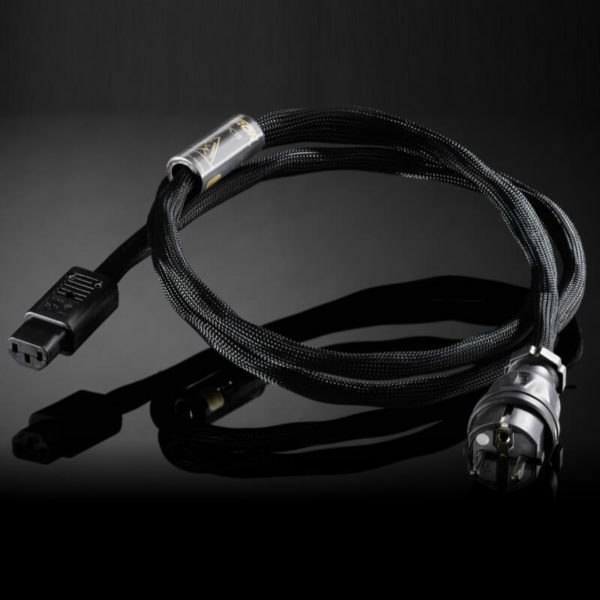 All of the Shunyata Research cable products that incorporate the ΞTRON® technology easily outperform cables that cost five, ten and twenty-times their price! 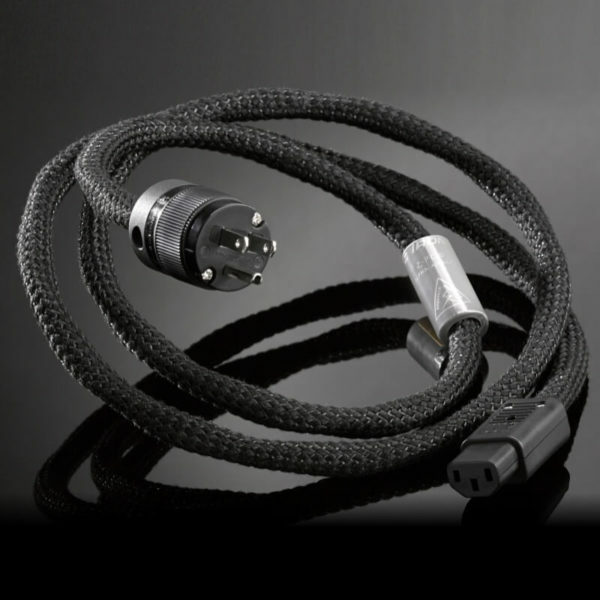 VTX conductors are in form a flexible tube which is the ideal geometry to minimize inductance and skin effect. 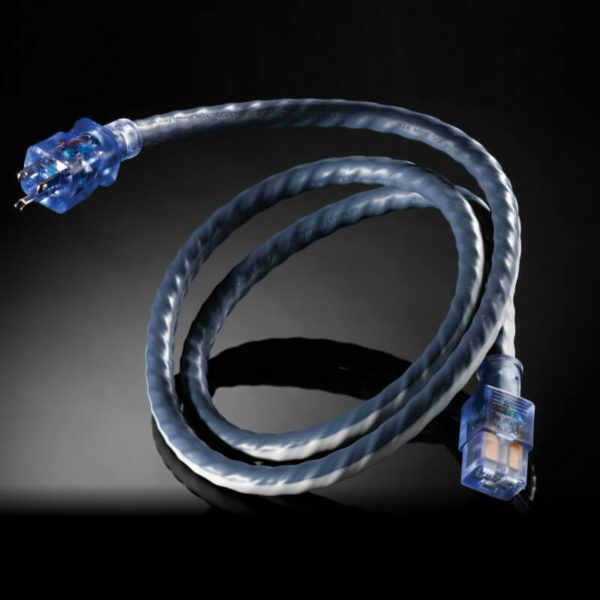 Shunyata Research developed an interchangeable terminal system that allows the customer to change from different size spades to bananas without the inconvenience and expense of sending the cable in for re-termination. 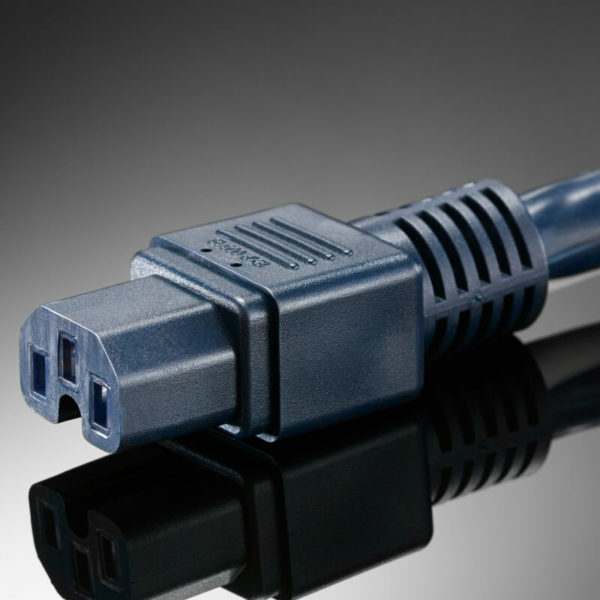 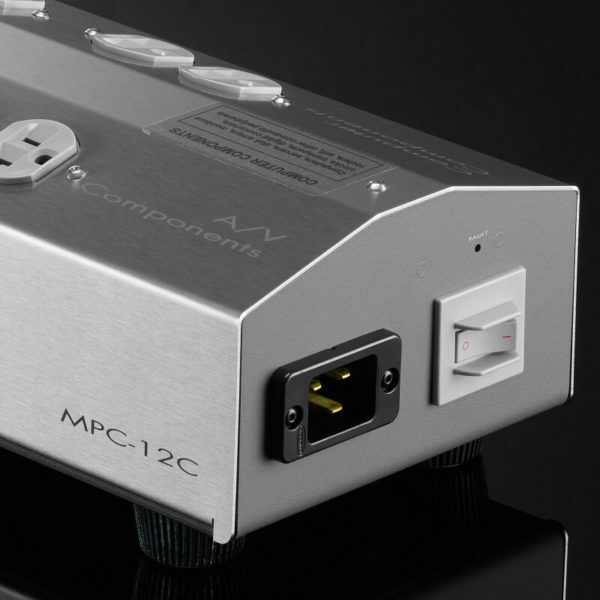 The design of connectors ensures that there is NO loss of performance compared to a conventional terminal.